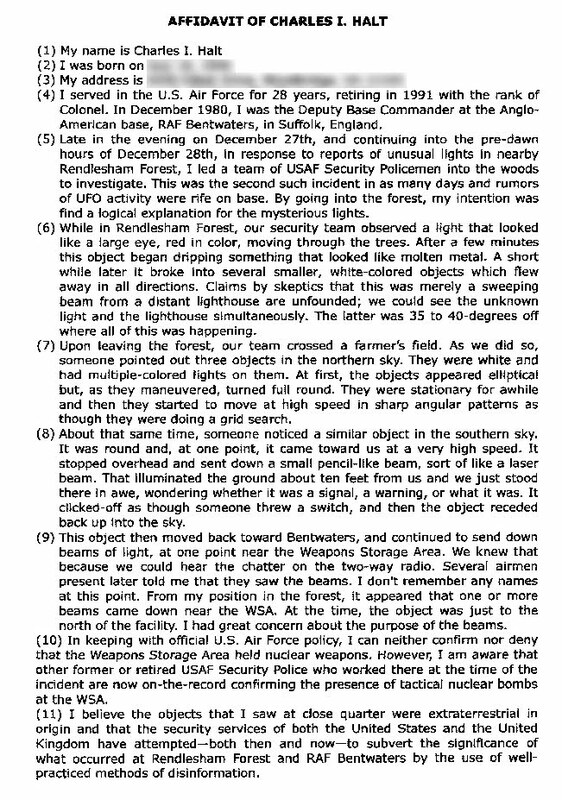 On the 26th December 1980 at around 3am, two US Air Force pilots were patrolling the grounds of RAF Woodbridge in Suffolk when something strange caught their attention. The airmen had noticed “unusual lights” descending into the nearby Rendlesham Forest. Being so close to the air base, the pair initially presumed that the lights belonged to a downed aircraft and naturally went off to investigate. 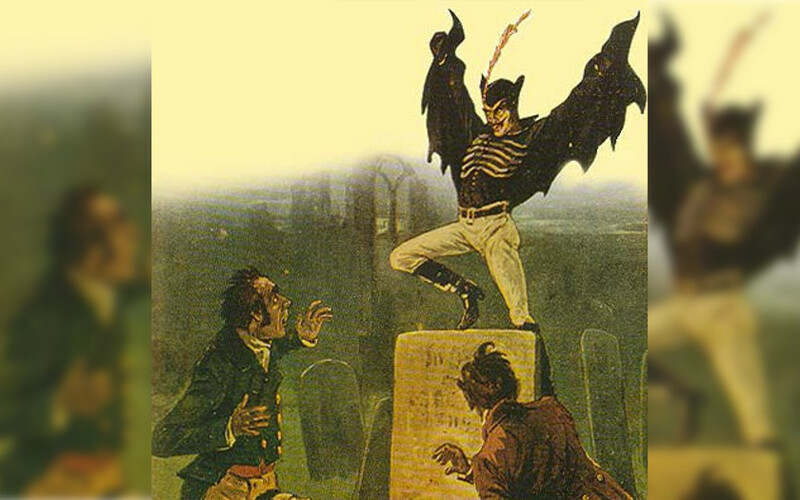 The object was described as being metalic [sic] in appearance and triangular in shape, approximately two to three meters across the base and approximately two meters high. It illuminated the entire forest with a white light. The object itself had a pulsing red light on top and a bank(s) [sic] of blue lights underneath. The object was hovering or on legs. As the men approached, the object moved through the forest and sent the animals on a nearby farm "into a frenzy". Then, as quickly as it had arrived, it was gone. Later that morning, servicemen from the base were sent to investigate the scene of the extraordinary encounter. There was no denying that something had been there. Whatever it was, it had created three indentations in the soil and left the surrounding vegetation scorched and broken. Shortly after midnight on the 28th December, the Deputy Base Commander, Lieutenant Colonel Halt, visited the site to see for himself what all the fuss had been about. He was underwhelmed. Later in the night a red sun-like light was seen through the trees. It moved about and pulsed. At one point it appeared to throw off glowing particles and then broke into five separate white objects and then disappeared. Immediately thereafter, three star-like objects were noticed in the sky, two objects to the north and one to the south. 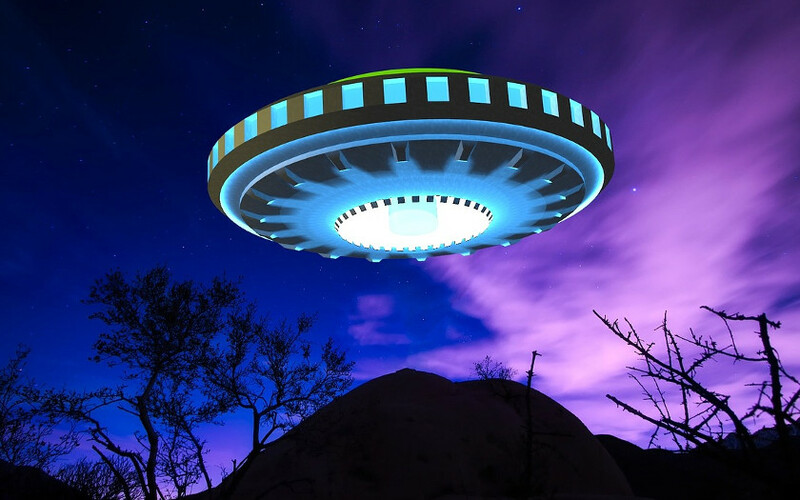 The objects moved rapidly in sharp angular movements and displayed red, green and blue lights. The objects in the north remained in the sky for an hour or more. The object in the south was visible for two or three hours and beamed down a stream of light from time to time. Halt was assured. He had witnessed something from another world. However, Halt’s conviction was not enough to deter the skeptics. The indentations in the ground were dismissed as rabbit holes and the lights were explained away as being from a nearby lighthouse. The entire story was even accused of being a hoax. 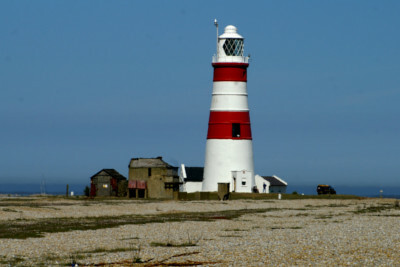 Did the lights come from the nearby Orfordness Lighthouse? The former Deputy Base Commander has stood firm, however. 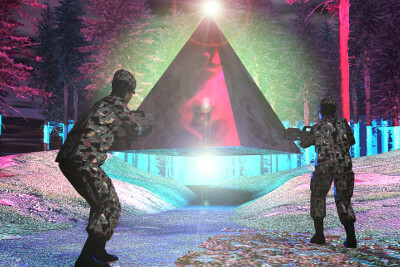 In a 2010 affidavit, Halt accused the UK and US governments of conspiring to hide the truth about what he and his men had really witnessed in Rendlesham Forest. It was, he insists, a genuine and bona fide extraterrestrial encounter.